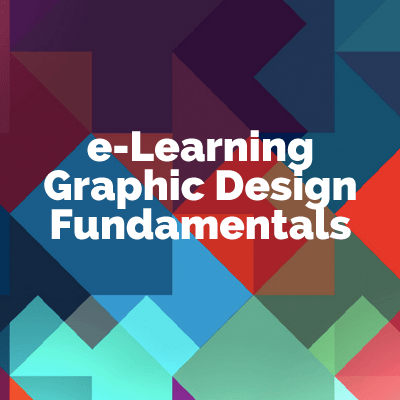 If a picture is worth a thousand words, how many words is good e-Learning design worth? A lot—after all, good design is more than just a pretty picture! But don’t let the idea of having to design an entire e-Learning course stress you out. Once you master these design fundamentals, you’ll be creating sleek, professional courses every time. It’s important to start your design project with a layout grid. This helps keep your designs clean and enables you to recreate the same layout on each page—and in future courses. There are two main types of layouts: vertical or landscape. There are also only two types of grids; a grid can have an even number of columns or an odd number of columns. Need help coming up with a grid-based layout? The eLearning Brothers wrote a great article on how to use grids and guides in Lectora® e-Learning software.  Check it out now: How to Work With Grids and Guides in Lectora. You can also base your layout around the Golden Ratio (below left) or the Fibonacci Sequence (below right). 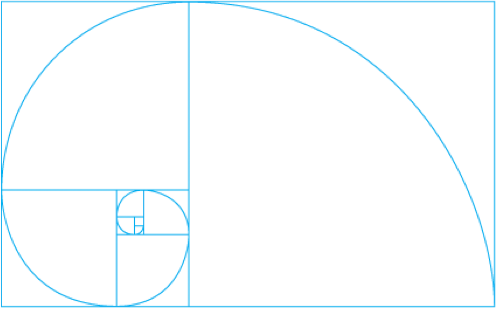 The Golden Spiral is based on the Golden Ratio—also known as the divine proportion—while the Fibonacci Spiral is a spiral based on the Fibonacci Sequence. These layouts are fairly similar to each other and easy to spot in nature as well. You can find them in the spiral of a conch shell, the arrangement of rose petals, beehives and more. Here’s a little background information for those of you who like mathematics! 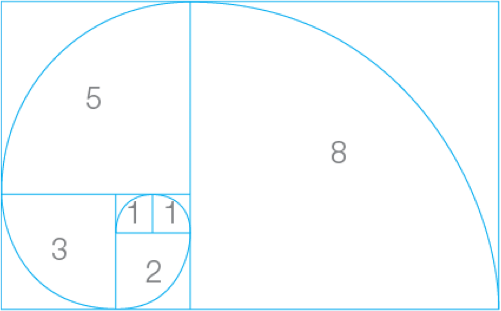 Two quantities are in the Golden Ratio if the ratio of the sum of the quantities to the larger quantity is equal to the ratio of the larger quantity to the smaller one. Also in mathematics, the Fibonacci Sequence begins with 0 and 1, and each subsequent number is the sum of the previous two: 1, 1, 2, 3, 5, 8, 13, 21, 55, 89,144, etc. Don’t worry—you don’t have to do math to base your layouts on these concepts! In order to tell the difference between a serif and a sans serif font, the Purdue University’s Online Writing Lab suggests that you picture serifs as feet. Since “sans” comes from the French for “without,” you can see fonts as having feet or being without feet. Which you choose is mostly a matter of personal preference, but many people find sans serif easier to read online. The team at E-Learning Uncovered recommends that you “pick at most three colors (light, dark, accent) and three fonts (heading, body copy, accent), and use them consistently throughout your course.” It might sound boring, but approaching font and color choice with restraint creates a course that is professional, elegant and aesthetically pleasing. Don’t clutter your course with unnecessary visuals. Just because you CAN add a drop shadow and a five different animations to an image doesn’t mean you SHOULD. Pick just a few effects and use only those consistently throughout your course on photos, shapes and animations. This keeps your design cohesive and adds a professional feel to the course without being boring. ELearning Uncovered gives the example of designing all of your photos to have rounded corners and a subtle bevel, while all your shapes have a distinctive gradient and drop shadow and your animations feature an appropriately timed fade. Consistency is key! Not sure what type of images work with your course? Read this primer on image selection: How to Choose the Best Images for Your e-Learning. See? Creating good e-Learning design doesn’t have to be intimidating! You can implement these tips right away with a free 30-day trial of Lectora® Online—an easy-to-use cloud authoring tool. Happy e-Learning!